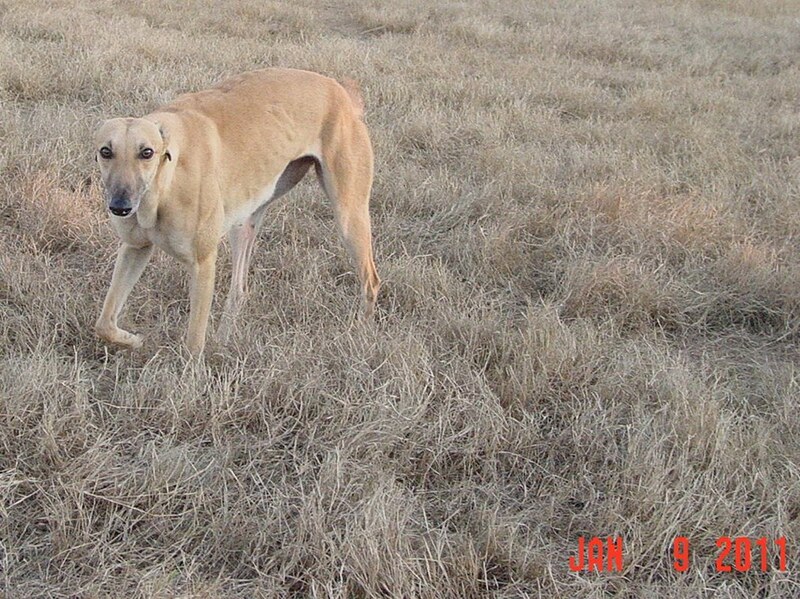 which includes Bexata Greyhound Sanctuary Greyhounds available for adoption. 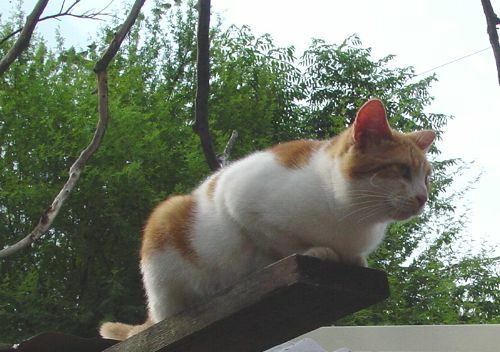 Bexata Animal Sanctuary was incorporated early 2009. 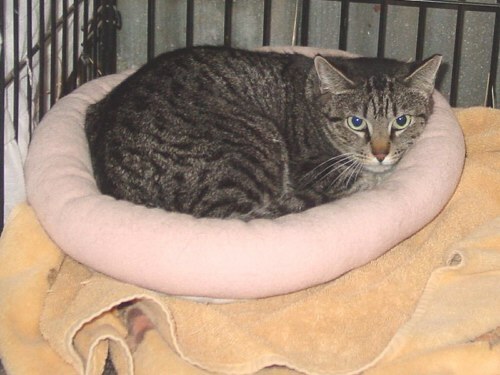 Non profit status 501(3)(c) is complete as of February, 2009. .
Meet Miss Kitty - a feral cat adopted to work as a barn cat. She has been here since February 17, 2009 and has had her first day of freedom. 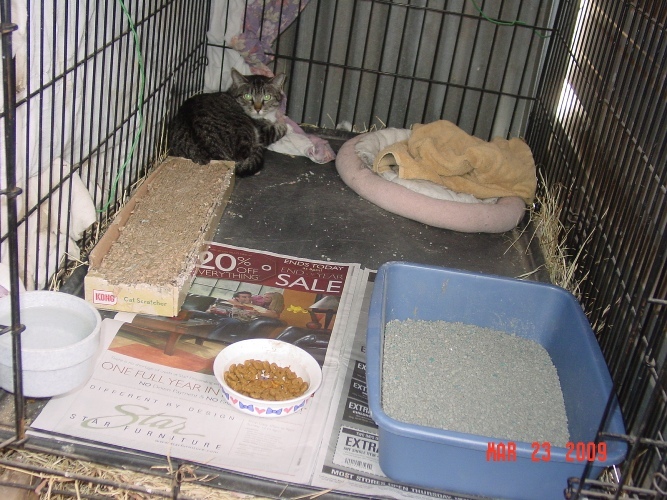 While this is an animal sanctuary, we cannot have a barn full of mice eating the feed. Miss Kitty is not a pet. She is spayed having come from a feral cat colony. Pictured March 23, 2009 - the door was opened today on her giant wire kennel. Miss Kitty is another barn cat in residence at Bexata having come from a rescue situation. She is very content inside or on top of the barn surveying her domain. Snowman came to Bexata when his owners' children couldn't deal with the noise he made. 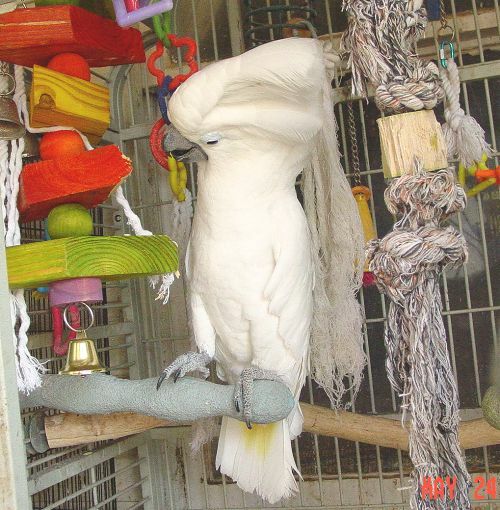 He lives a very contented life at Bexata with lots of toys and multiple bird "friends" surrounding him. 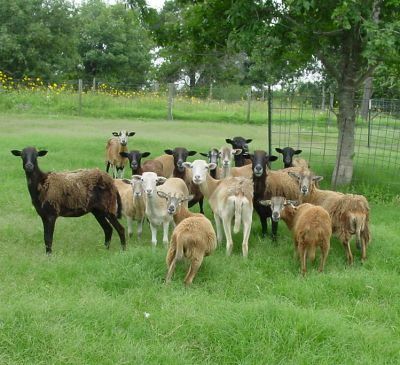 Goats and sheep are often surrendered to Bexata when families are forced to move because of the economy or people just can't take care of them. 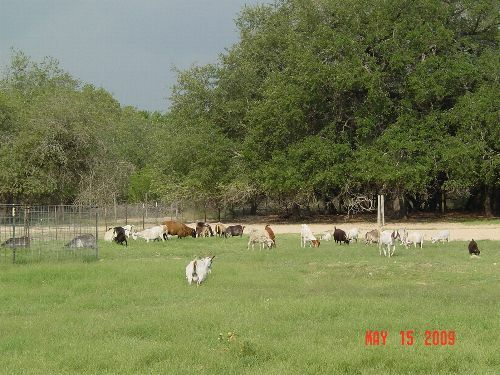 They find a lovely pasture for grazing and plenty of fresh water and grain. 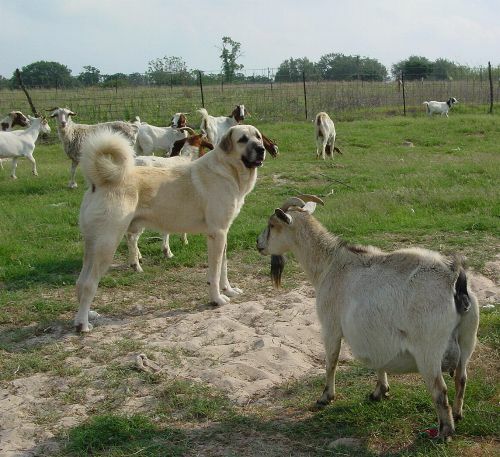 Bubba is a working livestock guard dog who came to Bexata with his ear badly torn. His breeder allowed her daughter's Boston Terrier to drag the Anatolian pups around by the ears. Bubba had no ear canal and required reconstructive surgery. Today he is happy guarding and protecting his goats. Please visit http://www.bexataanimalsanctuary.com to see how Bexata has progressed and the wonderful Greyhounds available for adoption. Bambi - AHK Short Shot - at Bexata before leaving for her new home with new owner Neil Campbell. 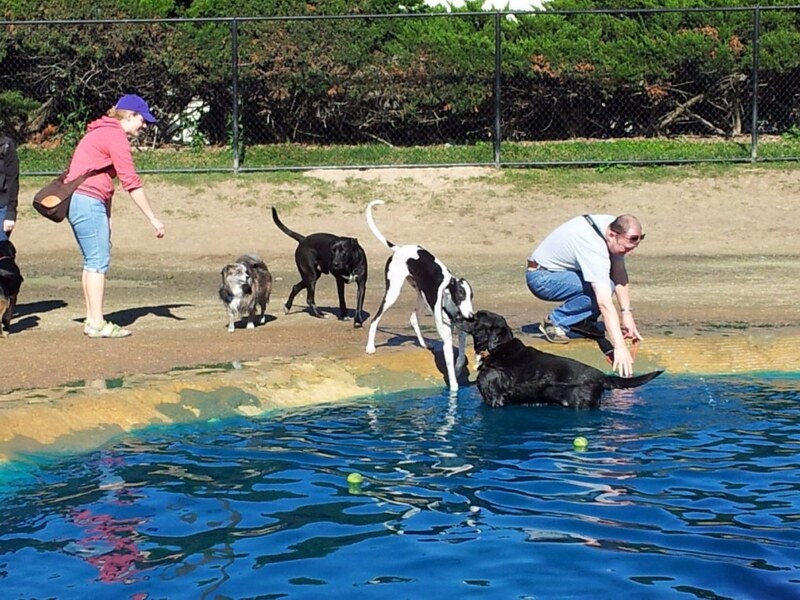 "Buddy" - Josh Allen - with his new Dad Mike at the dog park.